The Cross series relief valves have been designed to give long life and smooth performance at an economical price. 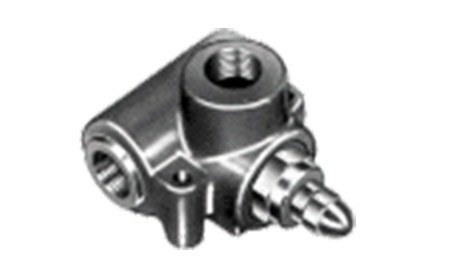 The hydraulically dampened poppet uses differential areas to provide minimal variations between opening and full flow pressures. 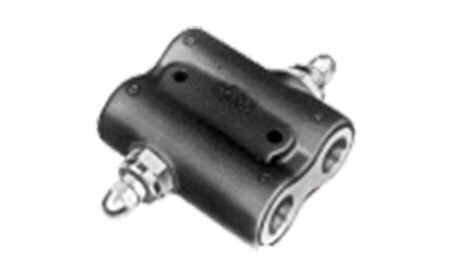 The SRC series features dual relief and differential poppet style for cylinders or motors of equal displacement to cushion shock or surge pressures. 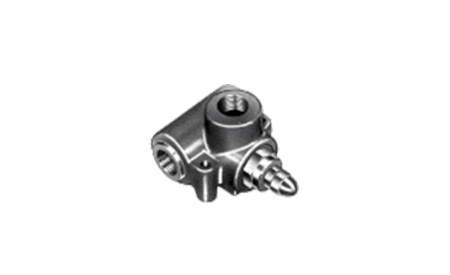 The SRD series is bodied, "in-line" mounting, with mounting holes for 1/4" diameter bolts. 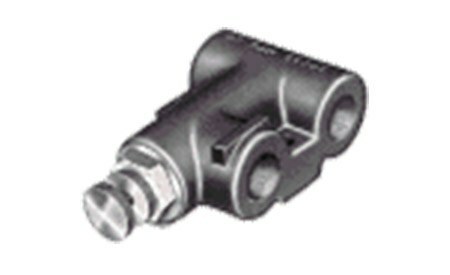 The RV series features screw adjustment with knob (for frequent adjustment).